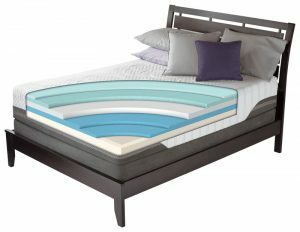 One of the greatest innovations in the bedroom over the last 10 years has been the adjustable base. No longer just a hospital bed, adjustable bases are for the masses. Do you listen to music in Bed? Do you watch your tablet, phone or ipad in bed? Do you relax in bed? Do you wish you could put your feet up on bed? Do you use more than 1 pillow to prop your head up? If you answered yes to any of these questions, you could greatly benefit from a Serta Adjustable base. 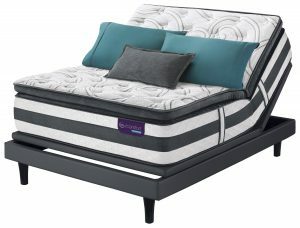 The Serta Motion Custom adjustable base is full of features that provide a whole new dimensio n to your bed. 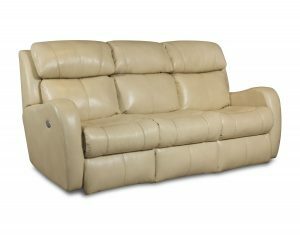 The articulating head and foot allow you to adjust to a TV watching position or excellent reading position. The preset zero-gravity position will put you into the perfect sleeping position. Lying flat has commonly been the best accepted position for sleeping. However, studies have proven that zero-gravity takes all of the pressure off of your back and allows you to sleep in a fully relaxed position, leaving your fully rested in the morning. To lay flat, your body has to continue to work to keep yourself flat, exerting muscle energy. Put your legs up and your head up slightly and you are now sleeping in pure comfort. With built in speakers that are Bluetooth compatible, you transform your bed into an entertainment hub. Sync your ipad or tablet and sit back and relax. 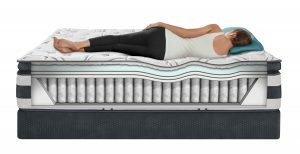 You’ll be shocked at the impressive sound that is built into the bed. Underbed lighting allows for easy movement in the night without waking your partner. 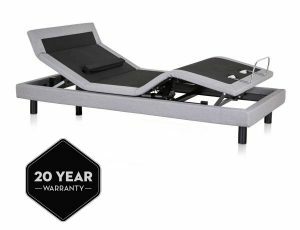 If you have or currently suffer from back pain, stop sleeping in the recliner and buy yourself an adjustable bed. It is the best choice you will ever make. Any investment into a good night’s sleep is the best investment you will ever make. 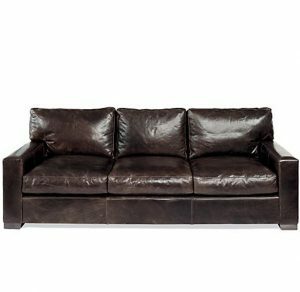 Think about how much time you spend in your bed vs. any other furniture in your home. You should spend the most amount of time there, therefore, invest in it that way. 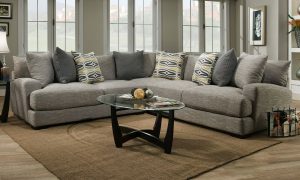 Contact the staff at GreatFurnitureDeal.com today. 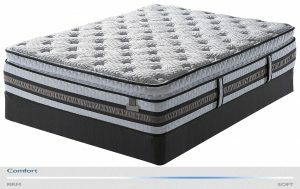 They are fully authorized dealers of Serta and Sealy, two of America’s top mattress manufacturers. They are friendly and courteous and more than happy to help you get the right bed for your needs. 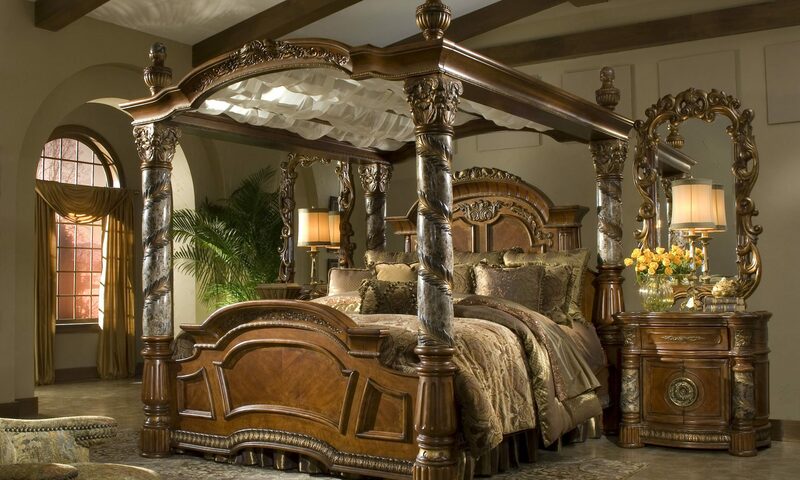 You can contact them at 800-970-5889 or by email at sales@greatfurnituredeal.com.